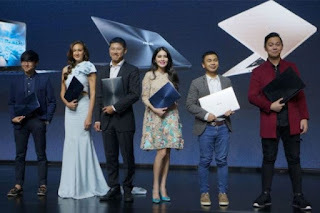 Good news for Asus laptop fans, because this early Taiwan company has launched six new laptops for the Indonesian market on Tuesday, (15/08/2017). The six new laptops are under three Asus brand of laptops, namely ZenBook, VivoBook, and Asus ROG gaming laptop series. The latest Asus ZenBook Pro UX550, Asus ZenBook 3 UX490, Asus VivoBook Pro N580, Asus VivoBook S510 and Asus ROG GX501 Zephyrus. 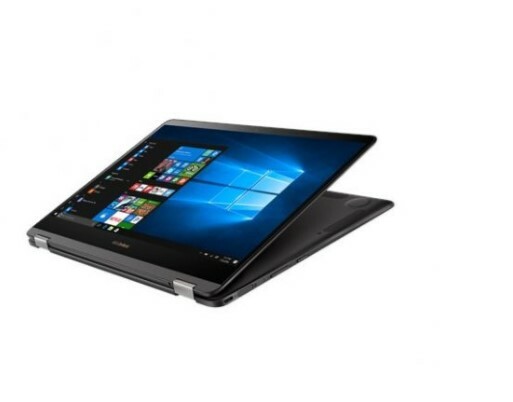 This is a series of laptops for the mainstream segment that has the lowest specifications of the six laptops that Asus launched. Although for the mainstream segment, but the laptop from the VivoBook series has been given a premium touch like a thin bezel and presence of Harman / Kardon speakers are famous for its quality. 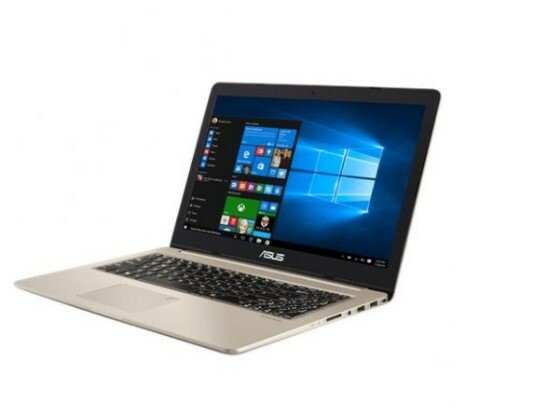 Who is not familiar with Asus gaming laptop series is, this series is known to have hardware specifications “monster” to bulldoze games with high graphics. 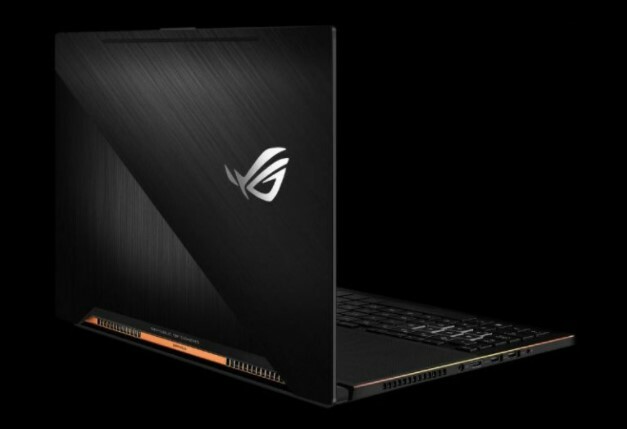 Well, this time Asus presents Asus ROG GX501 Zephyrus laptop that comes with an Intel Core i7-7700HQ Kaby Lake which is the seventh generation processor.